Hymel begins the 2018-2019 season as Raoul de Nangis in Meyerbeer’s Les Huguenots at Opéra National de Paris, where he returns a few months later as Énée in Les Troyes, as well as for the 350th Anniversary Gala at Palais Garnier in December. Additionally, he makes his return to the Bayerische Staatsoper in Munich for a revival of Les Vêpres siciliennes, to the Vienna Staatsoper as Rodolfo in La Bohème, to the Metropolitan Opera as Duke of Mantua in Rigoletto and to The Royal Opera House as Don José in Carmen. On the concert platform, Hymel joins the Orchestre de Paris performing Berlioz’s Requiem. The 2017-2018 season saw Hymel performing with the London Symphony orchestra in his much lauded portrayal of Faust in Berlioz’s The Damnation of Faust. He was then seen once more with his frequent collaborators at The Royal Opera House to perform alongside Malin Byström and conductor Maurizio Benini as Henri in Les Vêpres siciliennes. A favorite of the crowds at the Royal Opera House, this proved to be a triumphant return to Covent Garden as Henri after they first produced the five act epic in 2013 to mark Verdi’s bicentenary. In December, he performed at the Bayerische Staatsoper in Munich as Rodolfo in La Bohème alongside his fellow Bohemians, Levente Molnár, and Andrea Borghini. Later in the season, Bryan was Romeo in Bartlett Sher’s production of Gounod’s Romeo and Juliette with the Metropolitan Opera. Hymel’s recent seasons have brought debuts and return engagements at the world’s most accomplished opera houses and festivals. Hymel made his Covent Garden debut in 2010 as Don José in Carmen and has since returned for performances in Rusalka, Les Troyens, Robert le diable, Les Vêpres siciliennes and Don Carlo. Hymel made his widely anticipated debut in 2015 at the Opéra National de Paris for performances of La Damnation de Faust, and returned later in La Traviata and for the famed Paris’s Bastille Day celebration concert. He made his Teatro alla Scala debut as Don José in 2010 (later reprising the role with the Canadian Opera Company and in his debut at the Bayerische Staatsoper) and he returned for opening night for performances of B.F. Pinkerton in Madama Butterfly. 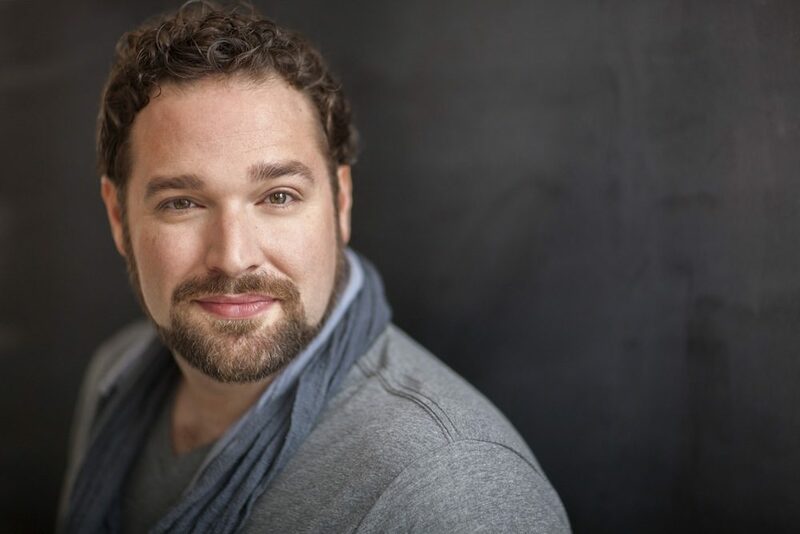 His Metropolitan Opera debut came in 2012 with Les Troyens, and he returned in subsequent seasons for Madama Butterfly, La Bohème and as Arnold in Rossini’s final opera Guillaume Tell. The new production, staged by Pierre Audi and led by Fabio Luisi, marked the first staging of Guillaume Tell at the Met in over 80 years. 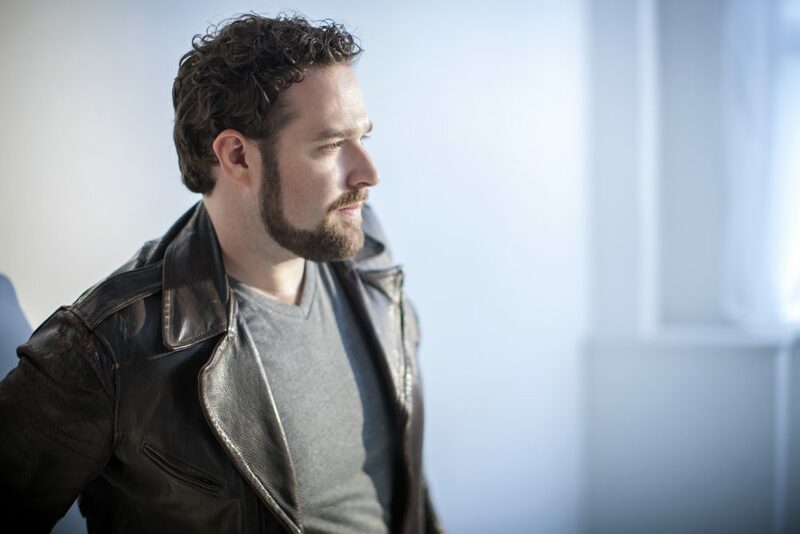 He made his house and role debut as Percy in Lyric Opera of Chicago’s staging of Anna Bolena, as well as his San Francisco Opera debut in his renowned rendition of Énée in Les Troyens and his Washington National Opera debut as Don José in Carmen. Additional appearances include debuts with the Vienna Staatsoper and English National Opera in Madama Butterfly; De Nederlandse Opera in Les Troyens; Deutsche Oper Berlin in Rigoletto; Oper Frankfurt in Edgar; Teatro Municipale di Salerno in Robert le Diable; Oper Desden in Der Rosenkavalier; Houston Grand Opera in La Traviata; Santa Fe Opera as the title role in Faust; and his role debut as Arnold in a new production of Rossini’s Guillaume Tell at the Bayerishe Staatsoper. Hymel has the greatest journey from straitlaced soldier to crazed killer and has the gravitas to pull it off and the pipes too for the “Flower Song” about his endless love and their final duet “C’est toi! C’est Moi! If Hymel had been born a generation earlier we might have had The Four Tenors. That’s how good he is. And while the American may have missed out on that particular mother lode, he’s well on the way to present-day supremacy in the kind of repertoire that Carreras, Domingo and Pavarotti once favoured. If Hymel didn’t exist, as the old adage goes, it would be necessary to invent him … the visceral thrill of hearing a voice with Hymel’s full-bodied heroic ‘ring’ scaling the heights is really quite something (watch the last two minutes or so of the video-trailer and I’m sure you’ll be as open-mouthed as I was!). 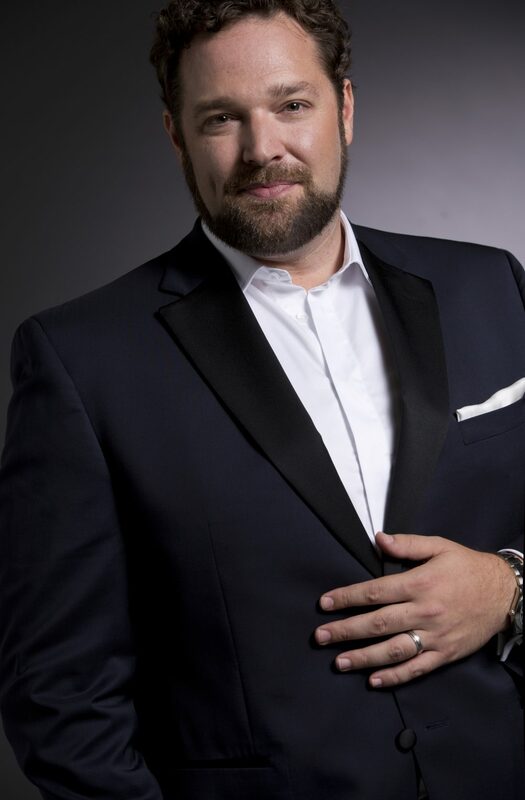 Bryan Hymel has made a great name for himself in recent years at the Met and other high-level opera houses. A passionate Rodolfo… his agonized cry of “Mimì! Mimì!” at the end of Act IV was devastating in both vocal beauty and heart-wrenching pain.